Tesla Motors is expanding its dedicated Supercharging network on several continents and in many different markets all at once. The expansion usually begins in the markets with highest sales potential, and then spreads to smaller markets and main routes. 2016 seems to be big year for the Central and Eastern Europe - in the east from Germany and Austria, where the Supercharging network already operates. 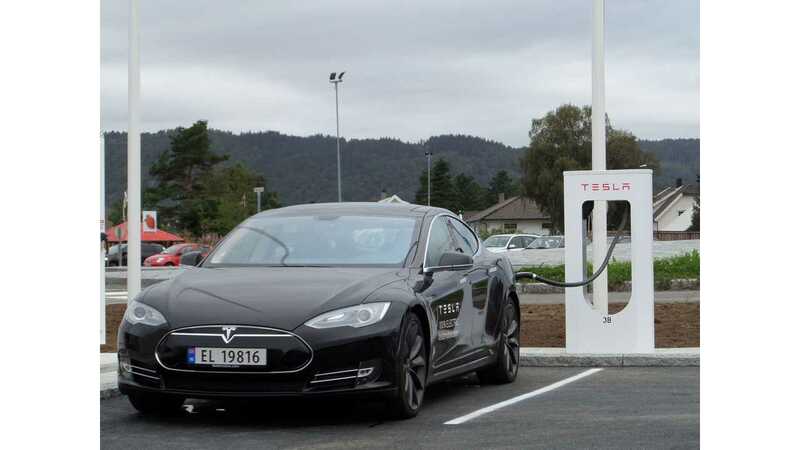 Countries like Poland, Czech Republic and Slovakia are already in the process of getting their first Supercharging stations online any time now - some three years behind the key markets like Norway. The reason behind the delay is pretty simple - sales in places like countries in Scandinavia typically are three digits every month, while in Central and Eastern Europe, most countries there struggle to register 5 or 10 Teslas in a month. Anyways, in the 2016 Tesla hopes to cover most of the 'fringe sales' countries in this part of the world (the map of new installations can be found here). Of course the progress is also on other fronts like Spain and Portugal in the west, and Italy in the south. It will be interesting to see whether one can drive a Tesla using only Superchargers from places like Portugal to Russia or Turkey by the end of this year.